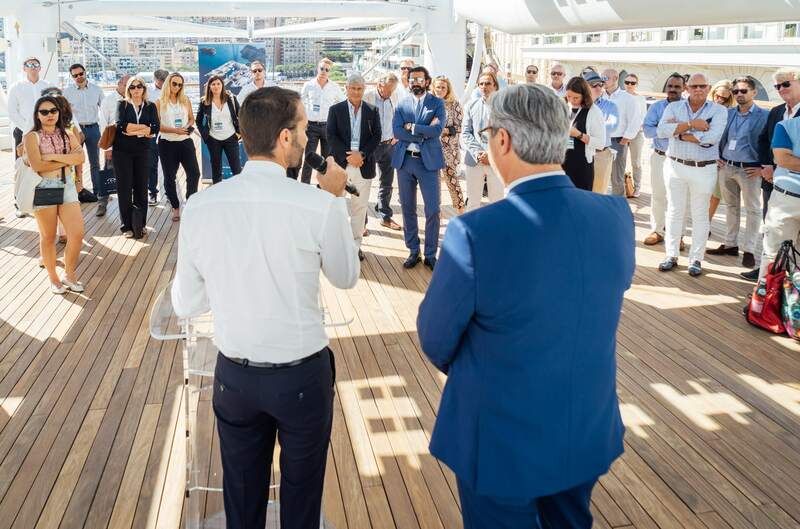 La Ciotat Shipyards has formally awarded MB92 La Ciotat a 35-year exclusive right-of-use of more than 23,000m2 on a new megayacht platform to be serviced by a 4000-tonne shiplift. The platform will be dedicated to the refit of yachts measuring up to 105m. This decision marks the end of a year-long, competitive tendering process, during which all aspects of the project (technical, financial and operational) were carefully assessed. This arrangement fits perfectly into the economic model of La Ciotat Shipyards, which will carry out the works and will afterwards retain control of the shiplift operation, the quays and one Mega yacht slot on the platform. 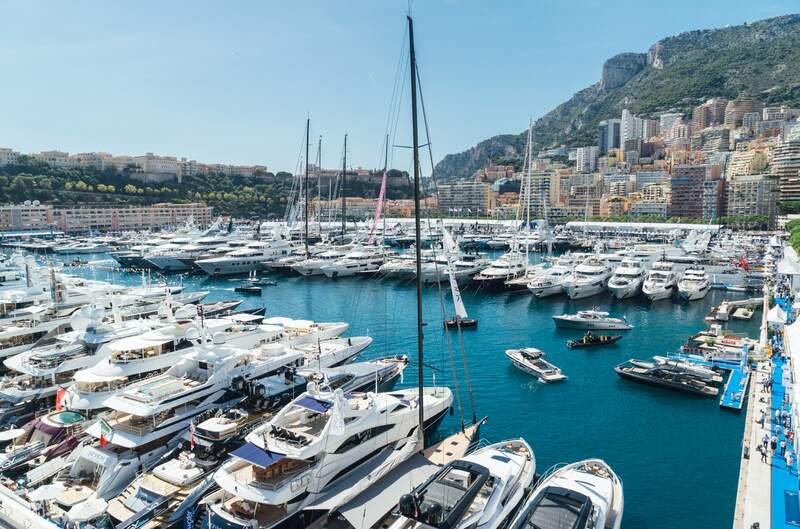 The financial offer of MB92 La Ciotat, backed by their shareholders and unrivaled knowledge of the Mega yacht market, will bring to La Ciotat cutting-edge equipment that perfectly suits the market’s needs and is capable of welcoming 8 Mega yachts simultaneously. 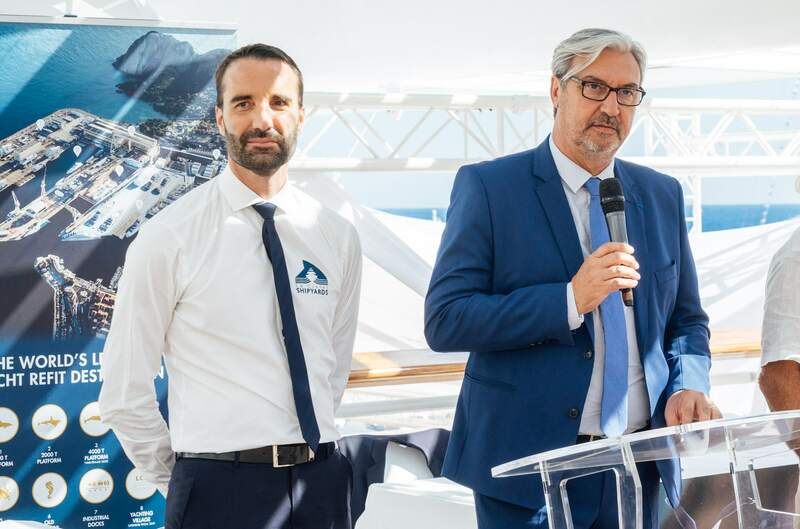 According to Patrick Boré, Chairman of La Ciotat Shipyards: “It is once again a big day, not only for our company but also for the local community. Thanks to this new strategic partnership, the future of our economic model is secured, and we can carry on forging our path to creating a world-leading industrial center of excellence“. The final contract with MB92 La Ciotat will be signed this year. The 4000T shiplift is scheduled to start operating in the 4th quarter of 2021.